Feb 16, Haiphong Opera House. The company will host two workshops with Vietnamese children with autism and deaf-mute students on February 14. The first workshop will be held at Kinergie Studio, 101A Nguyen Khuyen while the latter takes place at Xa Dan Junior High School. The Stephen Petronio Company founded in 1984 has performed in 26 countries at various events, including the Dance Umbrella Festival (London), Hebbel Theater (Berlin) and Scene Nationale de Sceaux, Festival d’Automne (Paris). Every Friday, get involved in of one of the hottest nights in Saigon with Cuban rythms and Latino dances. 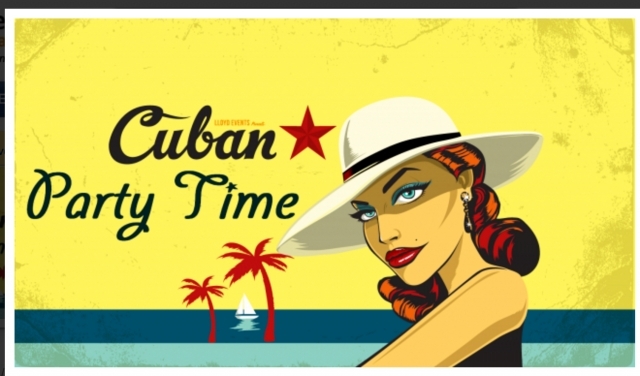 Come enjoy the great Cuban Band Corazón Latino and its fantastic Chicas dancing through the whole night. Live House Friday is back! 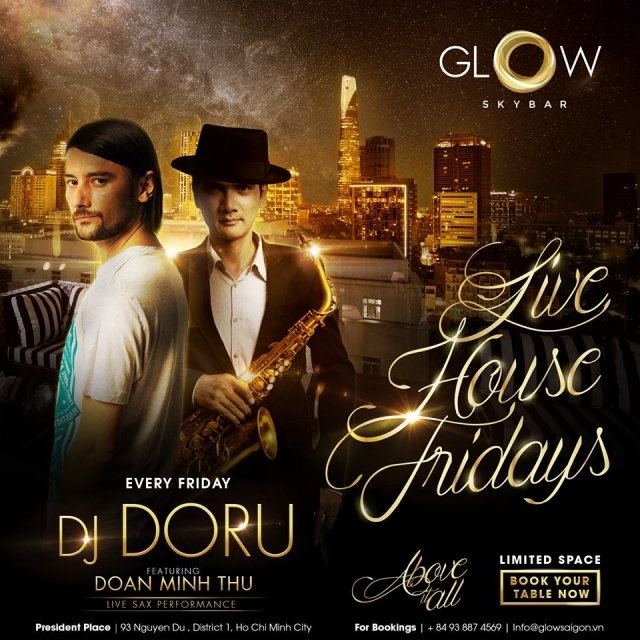 Catch head DJ Doru Tudose and saxophonist Doan Minh Thu in a very special performance. Don’t miss these two masters together. They’re experts at picking the best party tunes just for you. 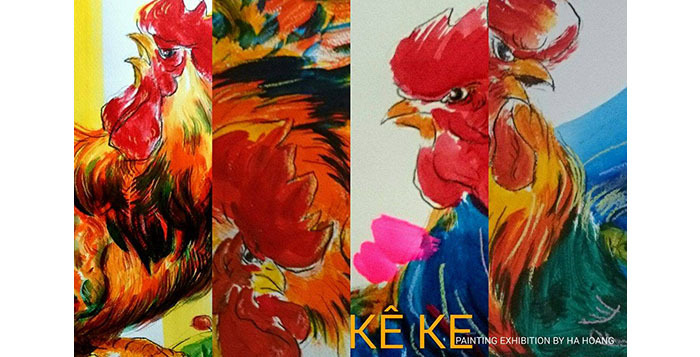 In the spirit of 2017—the year of the rooster—our artist Ha Hoang has some outstanding folk paintings for Tet to share. A great occasion to come exploring the meaning of the rooster in Vietnamese culture, to look back at the past year or just to share some laughs, joy and cheer. 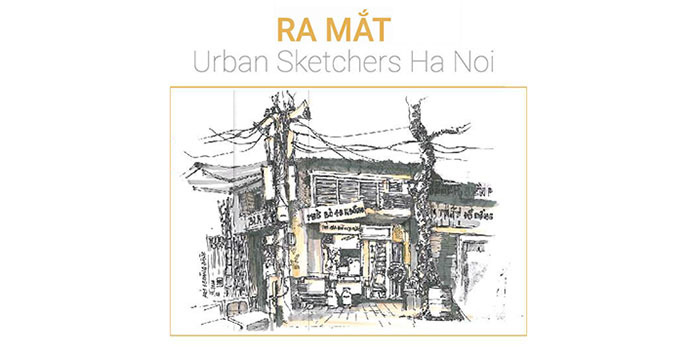 You are invited to the opening of exhibition “Hanoi” and debut of the sketch group Urban Sketchers Hanoi, which records the heritage, beautiful images and distinct lifestyle of Hanoi through drawing. 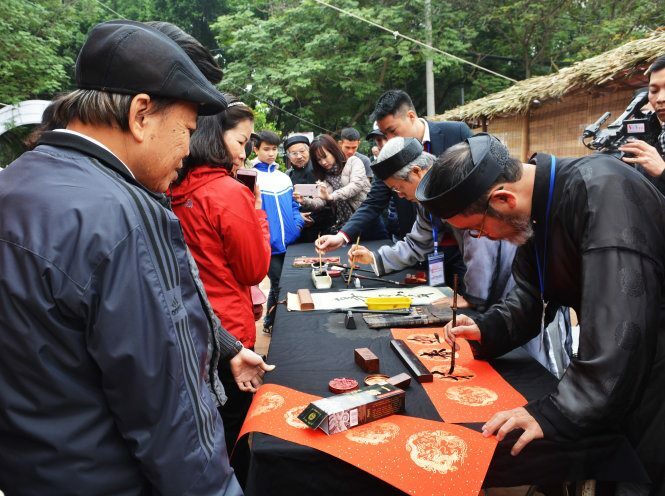 In addition to annual activities such as calligraphy performances, giving letters and calligraphy exhibitions, you are invited to traditional villages which showcase products such as ceramic porcelain, weaving, paper, folk paintings, wood carvings and bronze casting. There is also an area for folk painting and games. 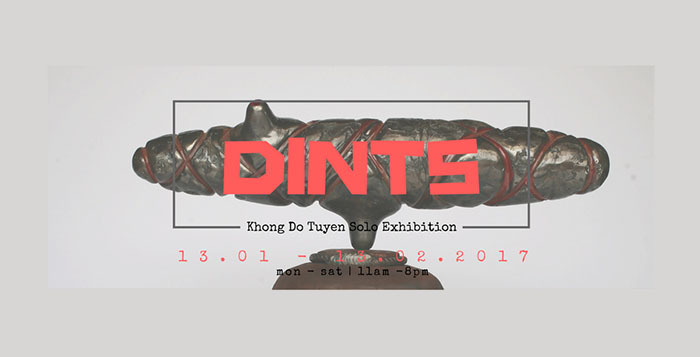 You are invited to the solo exhibition “Dints,” featuring seventeen sculptures created by sculptor Khong Do Tuyen. You are invited to “The Substance vs. The Dream; The Flesh vs. Immaculateness; The Ideal vs. The Materiality—The New Possibilities of Painting”—a two-man show by Nguyen Van Du and Tran Nguyen Trung Tin, curated by Nguyen Nhu Huy.